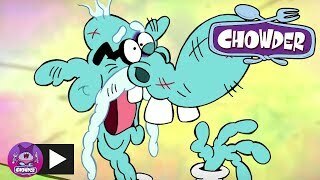 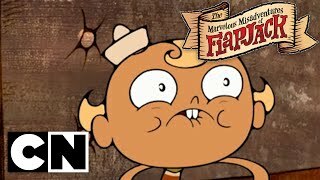 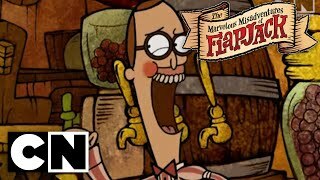 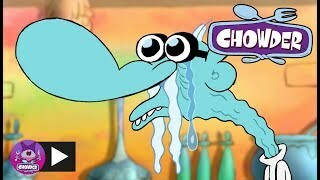 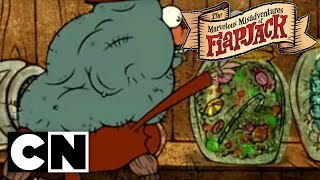 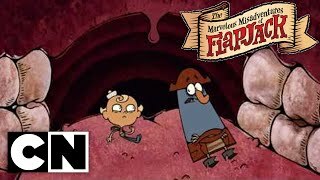 The very best of Captain K'nuckles from "The Marvelous Misadventures of Flapjack". 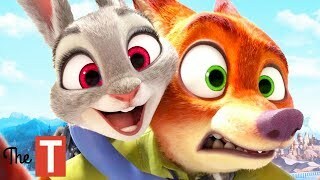 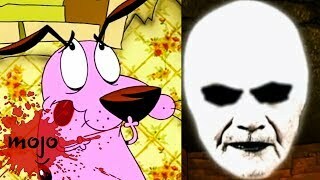 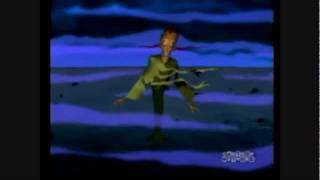 This show was awesome. 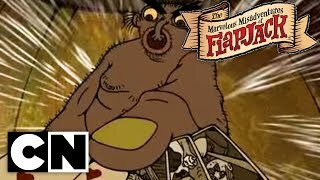 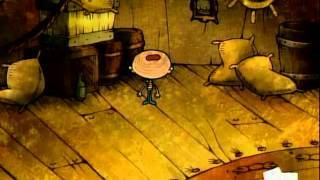 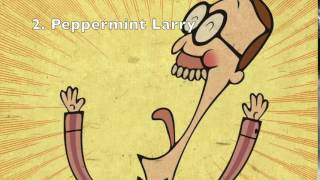 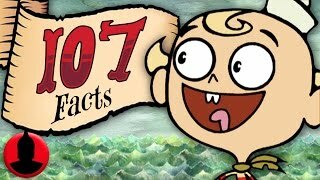 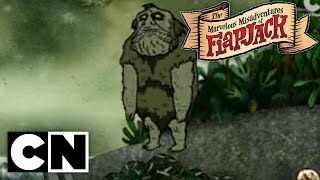 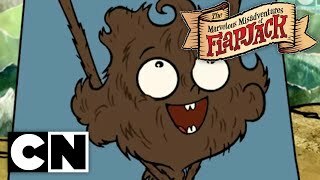 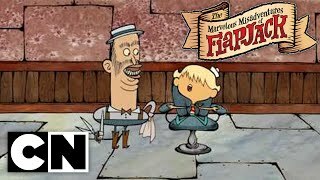 The Best of Flapjack: Season One "Kid Nickels / The Sweet Life"